For some reason the application doesn’t recognize my email address and will not allow me to login. Due to a glitch in the game (quickloot lock), I deleted the application and re-downloaded it. 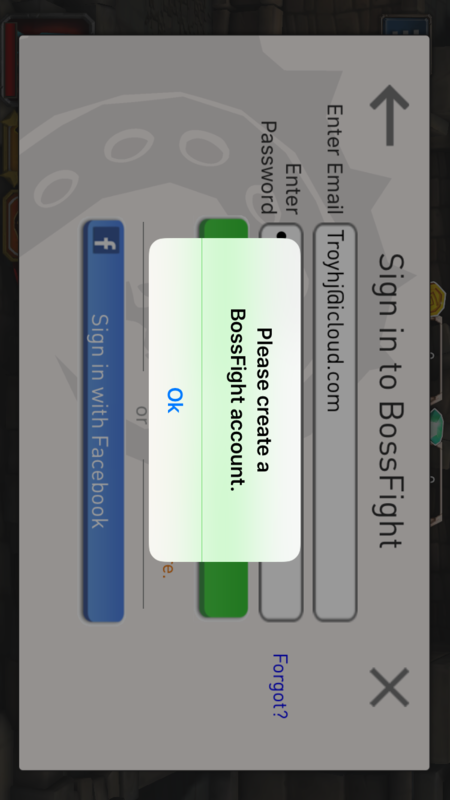 Now I cannot log in. My email address is not recognized. I’ve also tried “NedUnderhill” with my password but the app requires an email address. When I put in my email address it doesn’t recognize it and says there is no such account. Please help. Please respond. 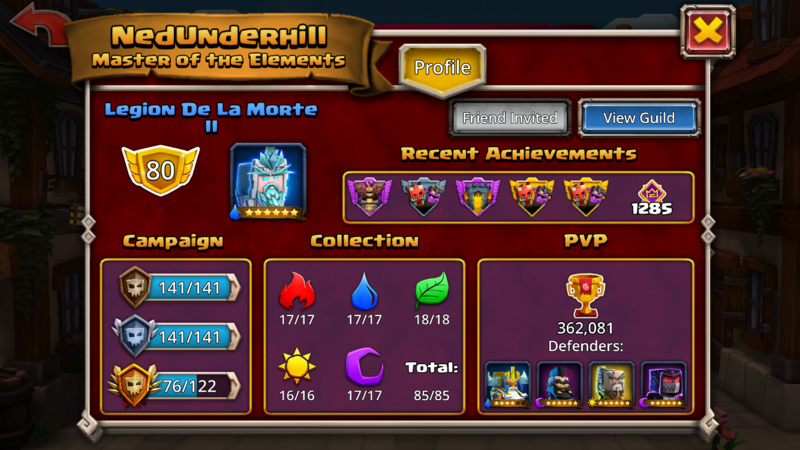 Given the time I’ve devoted to Dungeon Boss, losing my account is very stressful. Please could someone help here? Didn’t work. I’m totally confused as I can’t find my guild or my player name NedUnderhill. Perhaps up and put on a different server for this account. So frustrating!! Thank you Clara for helping me feel like I was not completely abandoned and alone.